This book presents an accessible overview of the recent history of initiatives taken in the UK to encourage girls and women into non-traditional fields such as science, engineering, technology, construction, and the trades. It examines girls and science projects in schools, training programs for women in manual trades, activist groups for students and women professionals, and programs sponsored by the government such as the Technical and Vocational Education Initiative and the Resource Centre for Women in Science and Educational Technology. Using archival and interview data spanning the 1970s to the early 2000s, it explores the aims and frameworks of the initiatives, examines the practices developed, and comments on the mixed results achieved. Although there is policy and academic research on the causes of women’s under-representation in non-traditional fields, the important initiatives designed to address the problem are under-researched. Consequently there has been little opportunity for educational practitioners, activists, policy-makers and scholars to analyze and learn from the practices and politics that were developed. This book will be an invaluable aid to their reflection and for future development, with relevance far wider than the UK context. 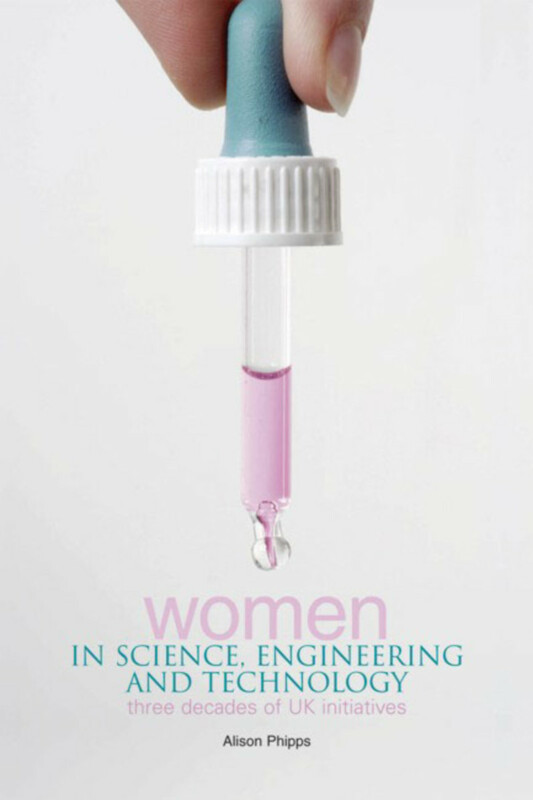 "This book represents a refreshing shift in the discourse on women in science, engineering, and technology as it steps away from commentary and into analysis and effect. Phipps (Univ. of Sussex, UK) examines three decades of programs and initiatives in the United Kingdom that have been put in place to advance women in science and related fields. In all, she explores the frameworks and impacts of approximately 150 programs in what she refers to as SECT areas: science, engineering, construction, and technology. Phipps combines archival and interview data along with analysis; as she states in her opening chapter, the aim of the book is to provide a useful initial reference point for educators, activists, policy makers, and scholars. Overall, this book is extensively researched and well written. It is intended primarily for upper-level students and researchers, but would also appeal to a wider audience, keeping in mind the emphasis on the United Kingdom. Summing Up: Essential." 1) Introduction; 2) A Changing Context; 3) The Problem with Girls; 4) Supporting Women in a Chilly Climate; 5) Masculine Skills and Women’s Empowerment; 6) The Business Case for Equality; 7) Conclusions; Bibliography; Index. Alison Phipps is Deputy Director of Gender Studies and Lecturer in Sociology at the University of Sussex.